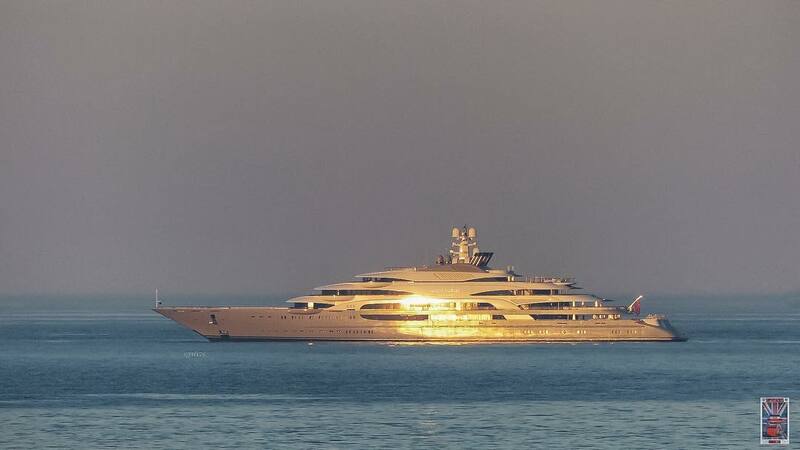 Ocean Victory – A fitting name for the largest yacht built in Italy and the world’s 10th largest yacht. Built by Fincantieri at its Muggiano shipyard in 2014 Ocean Victory measures a massive 140m (459′) with a 18.6m (61′) beam Ocean Victory is nearly the size of a small cruise ship and has all the amenities to match. Its strong exterior aesthetic design is the work of none other than renown designer Espen Oeino and the interior came to life through a collaboration with the late Alberto Pinto and Laura Sessa. The interior layout includes accommodations for more than 26 guests across 13 luxurious cabins and additional room for a crew of 50. 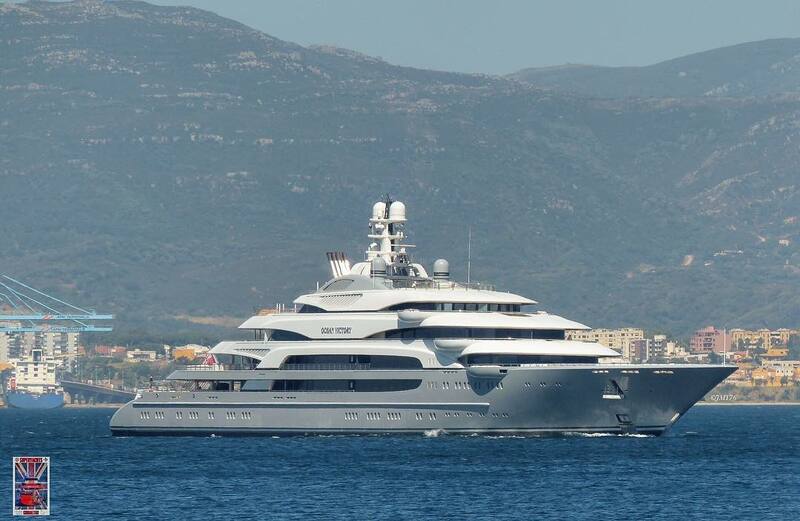 As a seven deck superyacht some of the amenities on-board include six swimming pools, some of which are up to 8m long, a floodable tender garage that houses a tender up to 14m, helicopter hanger with lifting platform, underwater observation room, jacuzzi, fold-out beach club, an on-board gym, and cinema to name a few. Of course, there is also an elevator to help navigate the seven deck layout and zero speed stabilizers to ensure comfort both underway and at anchor. Needless to say, it is highly unlikely that guests will find themselves looking for something to do on-board M/Y Ocean Victory. 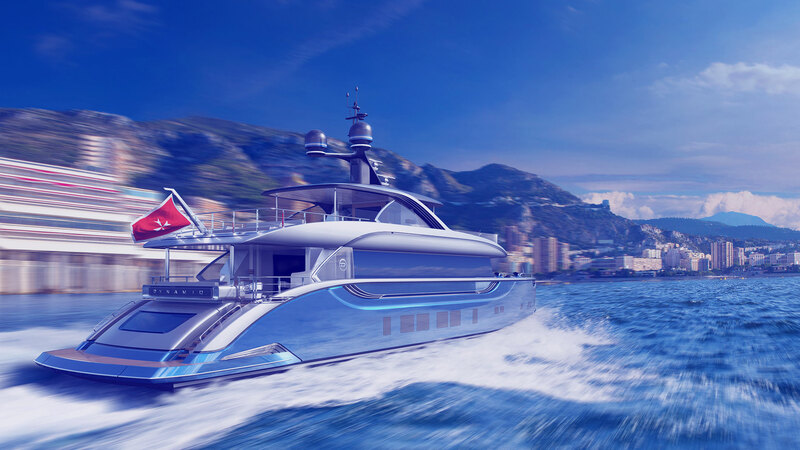 Ocean Victory’s displacement steel hull and aluminum superstructure is built to SOLAS (safety of Life at Sea) society regulations and powered by twin diesel engines that enable the superyacht to cruise at 18 knots and reach a max speed of 25 knots.